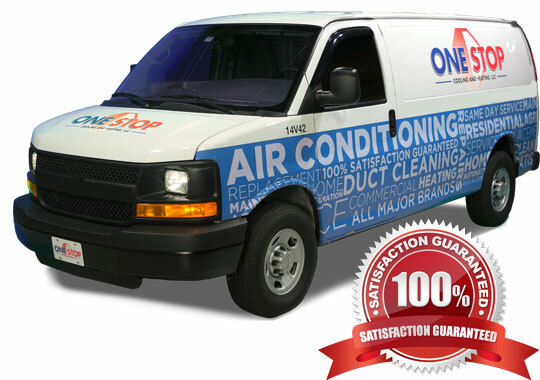 One Stop has been providing 100% guaranteed AC repair, AC installation, and system maintenance services to all of Kissimmee FL for over 20 years. 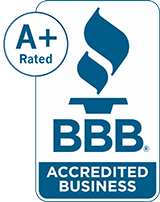 We are a fully licensed, bonded, and insured HVAC contractor in Kissimmee FL. Our professional team is fully background-checked, friendly, and trained well. We are service-oriented, at all levels of the company. THERE IS ONLY ONE NAME THAT RISES ABOVE ALL AND THAT’S YOUR KISSIMMEE FL AC REPAIR SPECIALISTS. We know Kissimmee FL like the back of our hands. Some of our staff have lived there for years! We take pride in serving the AC needs of the community that we love. Call One Stop for your Kissimmee FL air conditioning repairs. 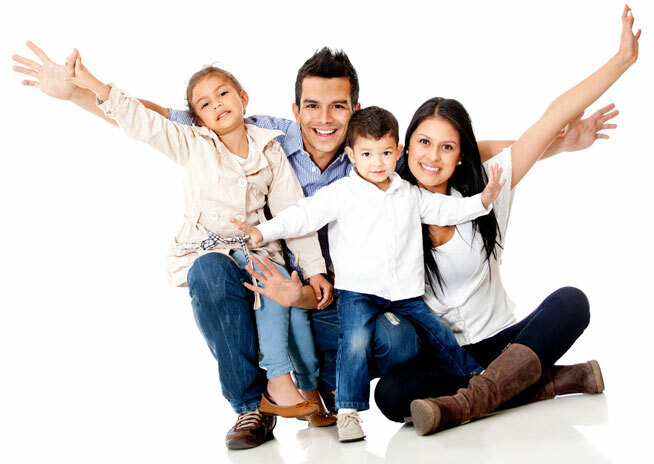 We deliver the best AC service for the people of the beautiful city of Kissimmee because we care.